From weight loss motivation to crossfit jewelry, discover the fitness jewelry ideas that every gymnast and athlete will love! Hey gorgeous! 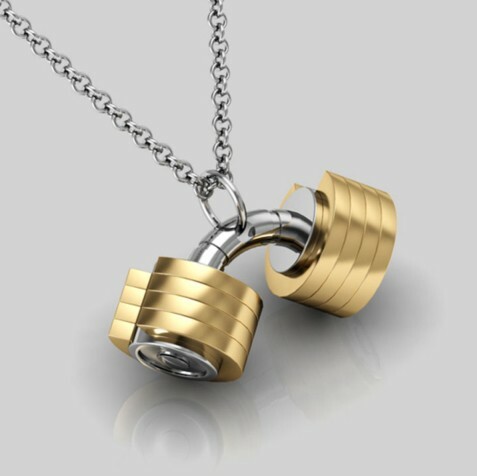 If you love to show your love for fitness gym or sports, fitness jewelry is a great way to tell the world about it! Fitness and sports jewelry doesn’t have to be worn only while heading to gym, yoga or any fitness studio. In fact, you can wear it for shopping, a date with your BF or in the daily routine life. 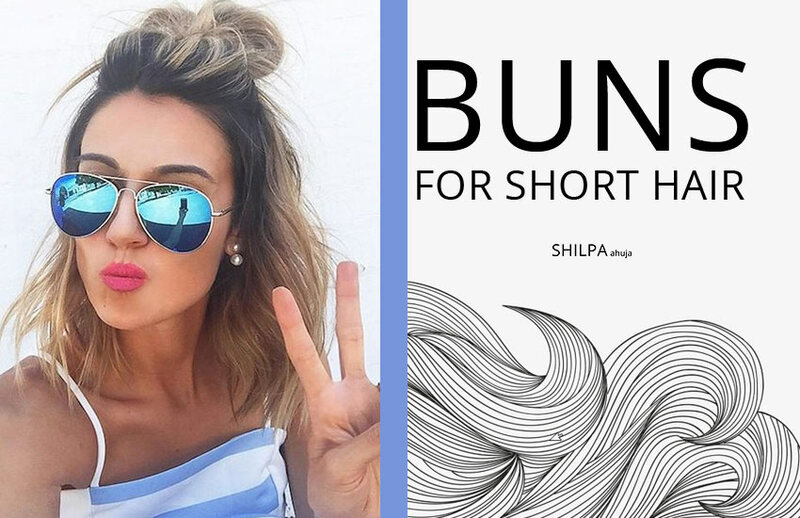 Show your inspiration towards fitness with it. 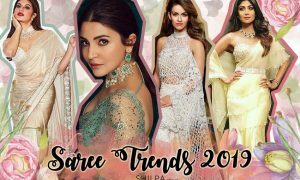 So let’s take a look at fitness jewelry ideas that every fitness lover would love to try! Fitness inspired jewelry is a simple, stylish way for the people to motivate and to believe in themselves. There are different types of fitness jewelry to show your love for athletics like bracelets, necklaces, keychains and many more. 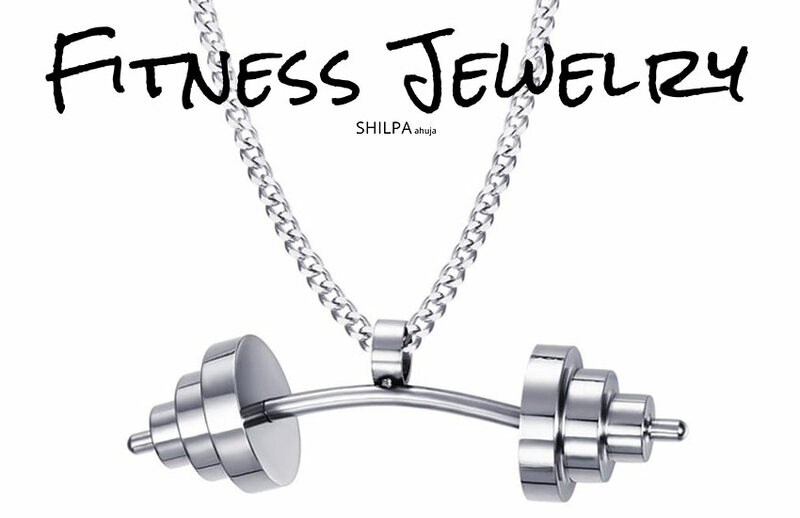 Wear your favorite jewelry and show your dedication to fitness. Weightlifting is one of the many types of workouts. 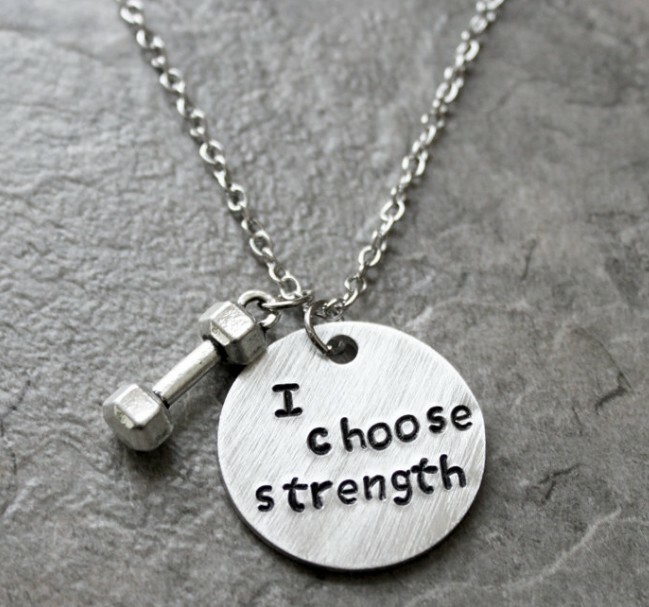 Both men and women who love weightlifting can wear this jewelry proudly. 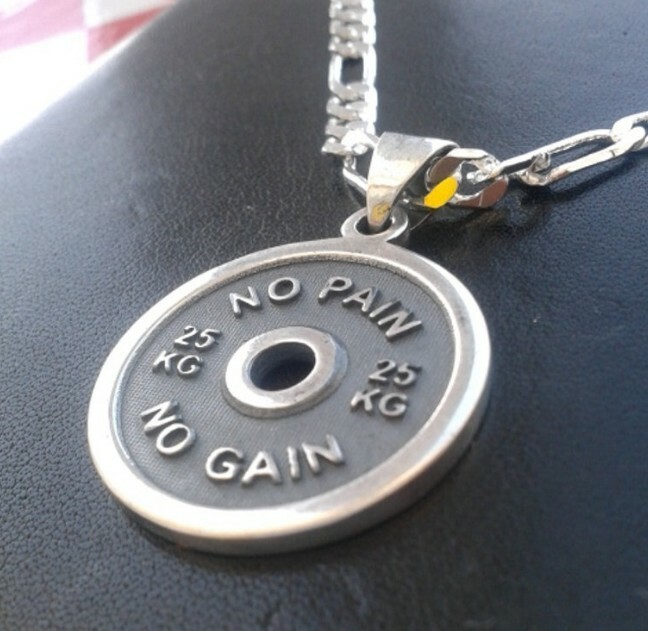 You could also personalize weightlifting accessories with a barbell of your favorite color, your name or even a motivational quote to proudly show your passion towards the sport. Women’s fitness jewelry always makes me happy, especially when it comes to motivation and body positivity. And there is a wide assortment of fitness necklaces. 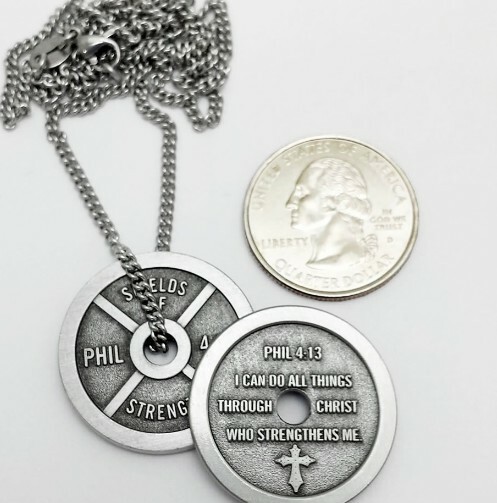 Necklaces like dumbbell, barbell and keychains with inspirational messages that are sure to keep you motivated before and during the workout! 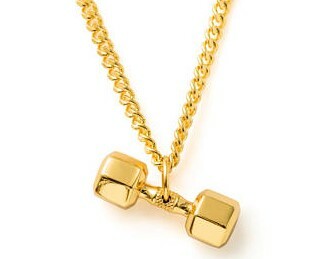 Barbell necklaces are becoming popular amongst the trainers who wish to stay motivated and achieve fitness goals. 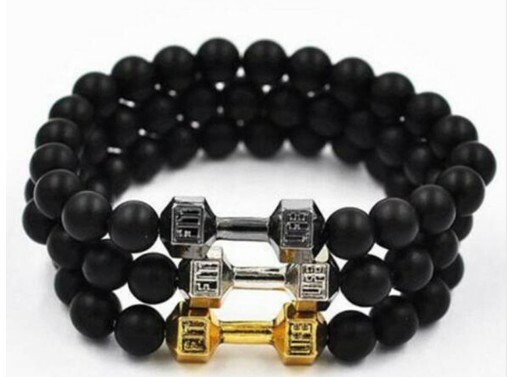 This type of jewelry is not just fashionable, it also represents bodybuilding, fitness, inspiration and motivation. Go for a Weight plate that has an excellent quality and amazing finish. Weight plates necklaces would be a great choice for someone who is enthusiastic about displaying their passion and strength. What’s more empowering than adding weightlifting necklaces to your outfit? 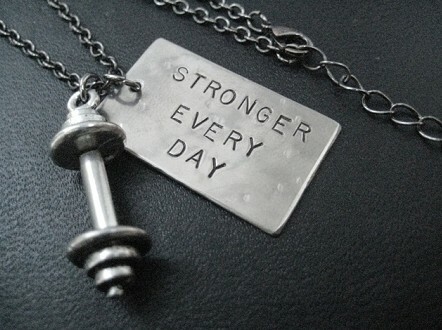 A gym weight necklace is a great way to show your strength and motivation towards fitness. Weightlifting bracelets are for those who are in love with fitness and health. So explore your dreams by lifting while wearing a fitness jewelry bracelet or a weightlifting bracelet on your wrist. Personally, I find these a little uncomfortable, but I love a tiny charm like a small weight plate bracelet. One of the most common forms of jewelry is earrings and my personal favorite! 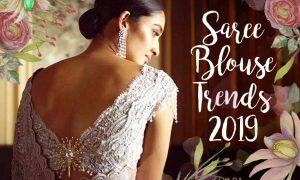 And earrings have always been a beautiful and low-maintenance ornament to put on. 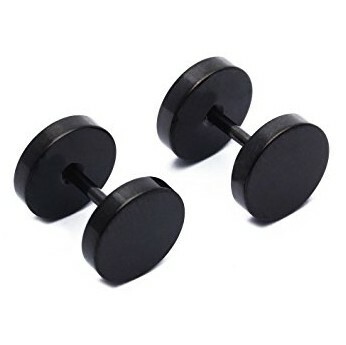 Dumbell earrings have many types and finishes and they’re a great way to add strength and power to your look. During the workout, everyone loves to sport their favorite jewelry. So do you like working out with style? Find a gym bracelets that speak to you! So get one for yourself and motivated yourself and those around you! Crossfit workout is an option for both men and women and so is its jewelry. 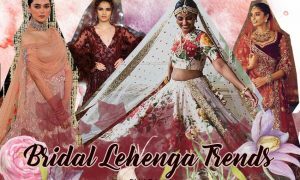 This high-intensity workout, which consists of a series of different types of exercises, is definitely worth showing off through your jewelry! 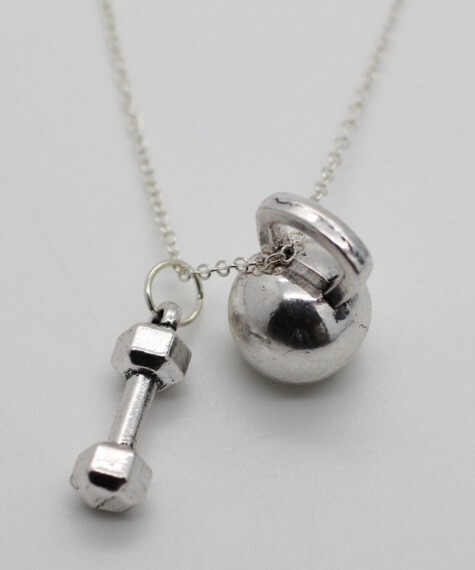 Try necklaces with a dumbell, kettlebell and weight plate charms. You can also try some cool fitness tracker jewelry. 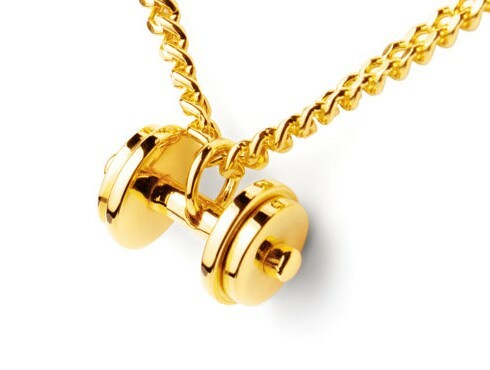 Men’s dumbbell necklaces speak about being strong. Dumbbells are a great option for bodybuilders, athletes and fitness lovers. Fitness charms are little reminders that we can maintain and achieve our fitness goals. And these different charms help us to be dedicated to stay healthy, fit and committed to wellness. 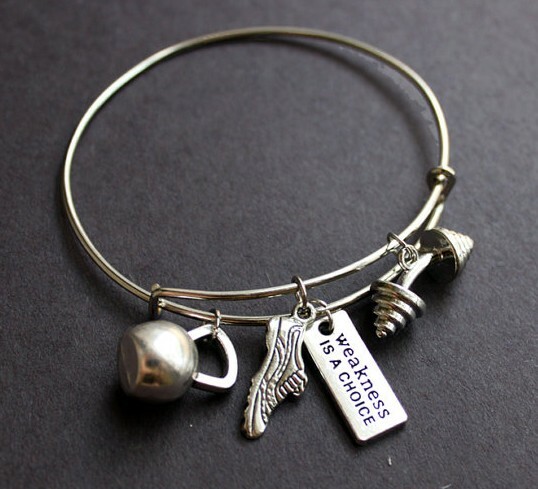 These motivational charms are for those who love to show off their strength and goals. If your partner or friend is an athlete or gym enthusiast, this dumbbell charm would make a great gift idea for them. This is yet another charm! 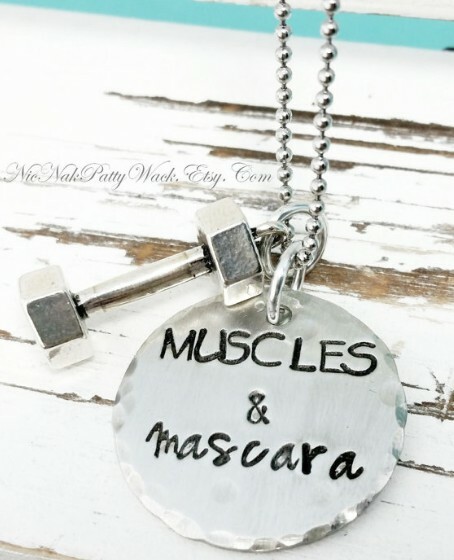 This exercise equipment used in weight training, bodybuilding and weightlifting can also make cute jewelry charms! Barbell charm displays one’s spirit and strength. 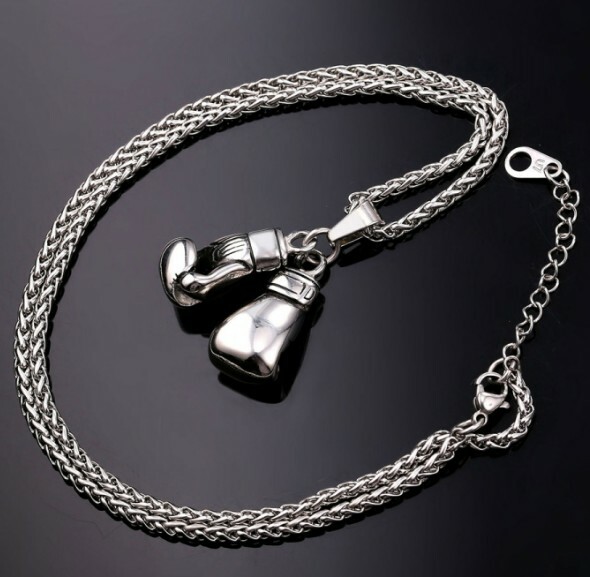 Different sports have their own jewelry designs like racquets or running shoe shaped pendants. 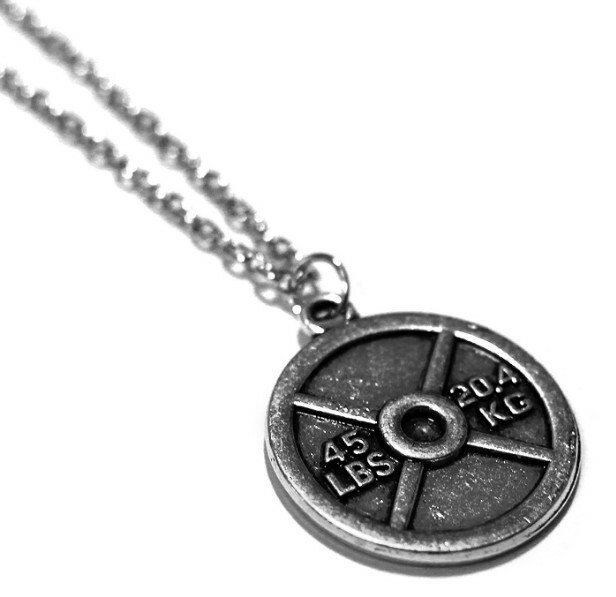 Many brands have different fitness inspired jewelry for weightlifters, bodybuilders and crossfit athletes. Also, it’s a great idea to gift this jewelry to the athletes in your life. Boxing isn’t just a sport, in fact, it’s a passion and a dream for many people. 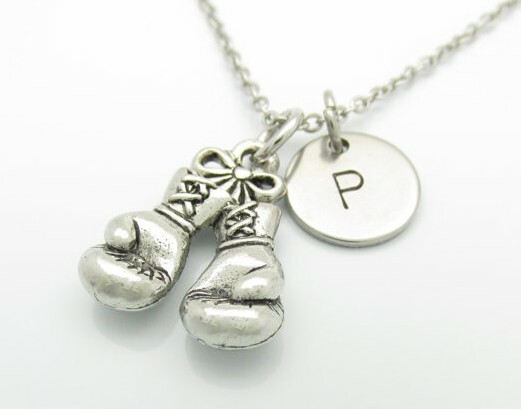 Try boxing glove charm bracelets or glove pendants with a motivational quote or fitness hashtag on them. To awaken your inner strength, try some of these strength jewelry that will bring out the power within you. Or get a pendant with your favorite motivational word. I’m loving this one by Etsy. Fitness motivation bracelets are always fun! Because it’ll always remind you about your fitness goals and keep you positive. 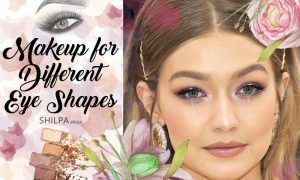 There are different designs that come under this category. 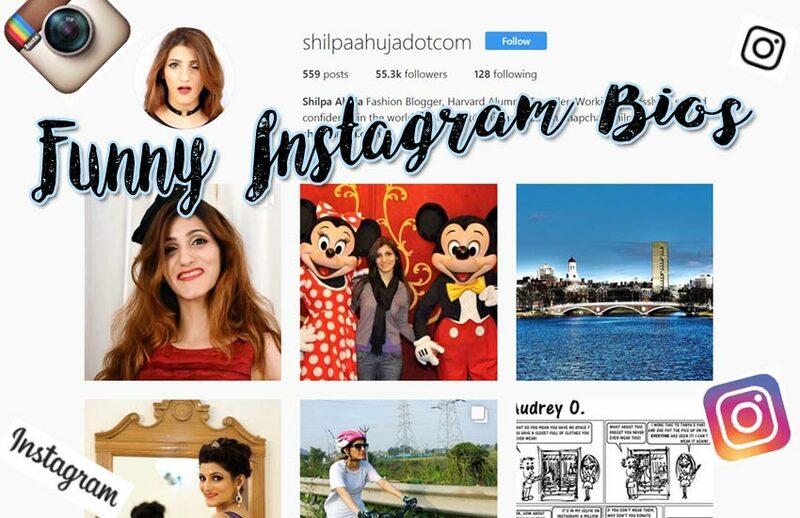 Some brands also have personalized ones, so get inspired! These motivational bracelets are the kick starters for your weight loss. Before you start your workout, wear your weight loss bracelet on your wrist. As you can keep a track of how many pounds you lose per day. Workout bracelets can also go well with athleisure. The shield of strength necklace is the perfect way to express your power and protection towards your goal. 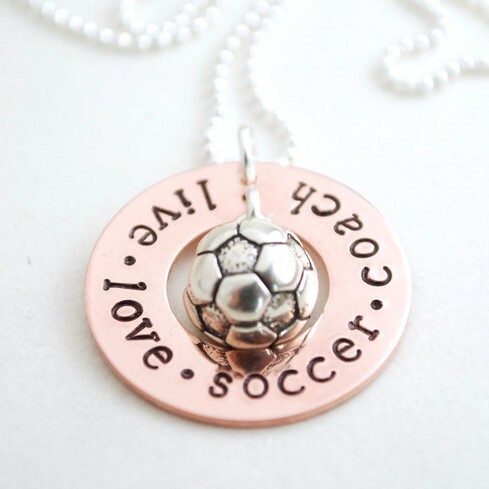 If sports are your thing, then take opt for a piece of jewelry inspired by your favorite type of sport. My personal favorite one is this one by military uniform supply. 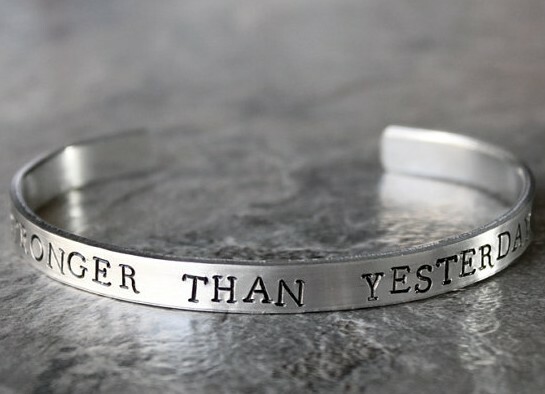 These would also make for great motivational jewelry gifts. 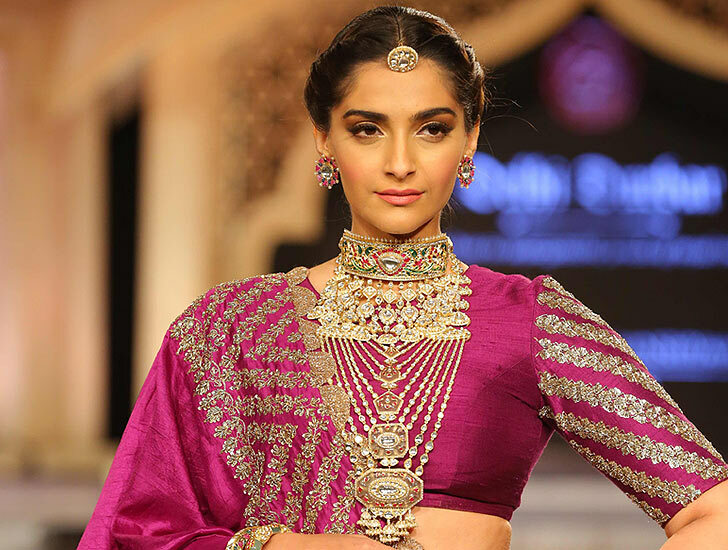 if you’re entering a fitness competition, go for glam earrings and necklace set. Or try a classic chain and pendant with studs to match your outfit. Hope you liked our fitness jewelry ideas? 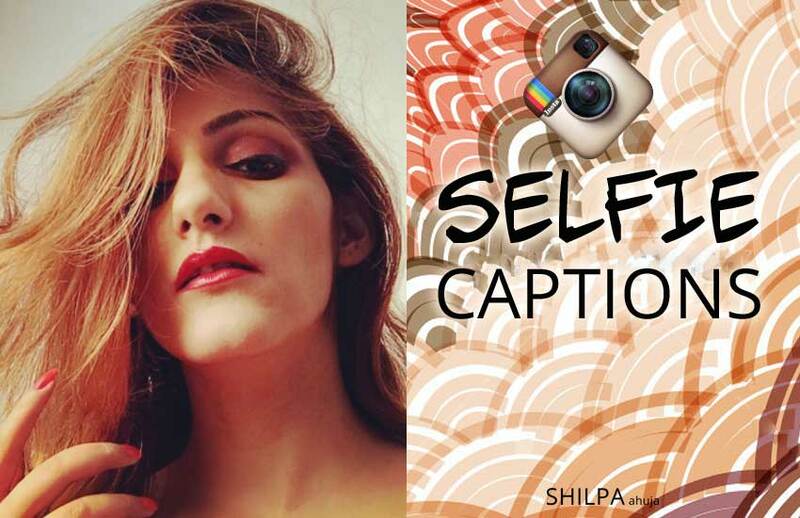 Show us your own ideas by tweeting @shilpa1ahuja!